And interestingly every blockchain conference recently is being flooded by authorities and big companies because they do start to understand how great this technology is. They need to be ready for the upcoming revolution. In this post I will try to present one of the many possible uses of blockchain that could change the way we do things. 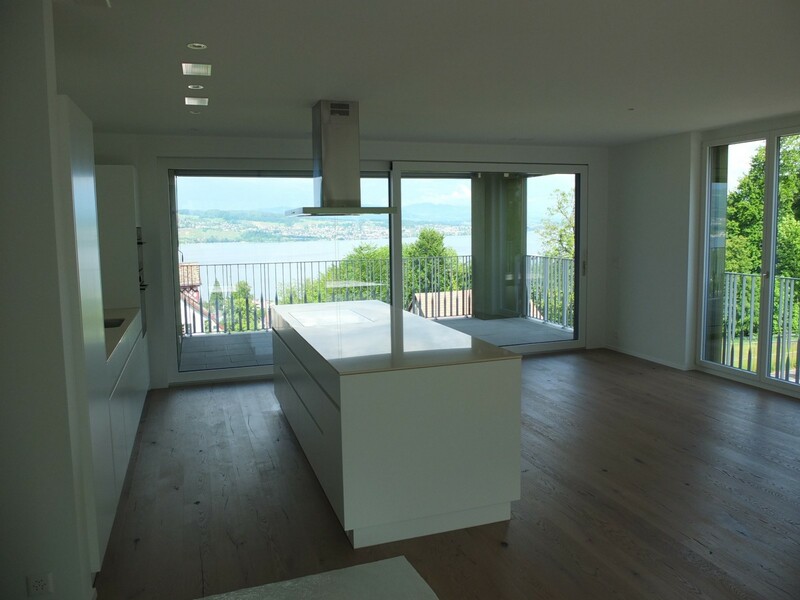 Let’s suppose that you found your dream apartment in Germany and after you had a look at it and you’re convinced that it is the one, you decide to go on with the process. These steps can vary by country, this is just an example to illustrate the many steps required when buying a home. Many of these have to happen in a very short time frame and are depending on each other. Like e.g. the issuing of the payment promise of the bank just before you need to sign the contract with the seller. With the current process you might be asked to send a large amount of money to someone you have never met in person, before the transfer of ownership rights happens. If this is across borders, where it is difficult to make legal claims, this means taking a big risk which easily can cause many sleepless nights. Now let’s fast forward into the future and make use of blockchain technology. One of the most convenient platforms to use, in this specific case, is Ardor and more precisely the AEUR childchain. The reason is that the AEUR (Ardorgate) childchain is a Euro pegged childchain powered by most of the Smart Transactions available in the Ardor platform. This means that the real currency used to buy the property can be enriched with the Ardor Smart Transactions. A digital identity means that each citizen would have a personal and unique Ardor address in the World/Country/State/Town/Village we are using for our example. A land registry is where each property (apartments, houses, land, etc) is represented by a unique record on the blockchain. A singleton asset, which is an asset that counts only 1 unit, could be used for this purpose. - the bank sets up a Phased Transaction (bank, buyer, seller and notary have to approve) in AEUR (Ardor) towards the seller and confirm the mortgage amount. Obviously it would make sense that the notary is the last one to approve all the 3 transactions after all the other parties have approved them. In this way all verifications can be done and the final approval would allow the transfer of funds and the property asset. By transferring the singleton asset, the official property registry is automatically updated as it’s in the blockchain itself. What could come next, is a full trustless property sale where the notary would not be needed. With a simple add-on, which I assume would be easy implementation for the devs, it could be possible to link the previous 3 transactions one to the other so that the notary would not be necessary anymore. As these transactions could be setup with a deadline in the future (e.g. 1 month) it would be possible for all parties involved to verify the correctness of the setup transactions and approve them accordingly. Once all transactions are approved by all parties, they will be executed at the Phased transaction’s predefined deadline. E.g. after the deadline is reached, the money from the buyer and the bank are transferred to the seller and the property ownership is being transferred to the buyer. Of course the blockchain will track all information about previous financial obligations over the property so at the following sale of the same property there can be more verifications added with settlements of the previous owner’s financial obligations: e.g. approvals from previous bank over closure of mortgage, etc. This makes the history of the property as well as the buying process itself a lot more transparent. If you take this idea forward, it can even feed into real estate platforms like you can already see in some cases, where you can track the value history of a specific property. Dominium has recently announced an ICO that will happen on the Ardor blockchain and it will deal with real estate property management. Maybe we will see something similar happening soon on the Ardor platform. It is an example of what this technology can do and it’s available today, and I’m hugely looking forward to see this revolution happen for real! Corrado Andriani, aka The WireMaster, Blockchain enthusiast.